Brother is keepin an eye on you! So…lately I’ve been obsessing with going through family pics from the early years of our homeschooling adventure. The years when I had at least one preK or kindergartner. What spurred this ADHD hyper-focus? A post on a homeschool Facebook group I’m on. It wasn’t anything new, I’ve seen the same sort of post a hundred times over the years. We’ve all been there…overwhelmed newbie homeschool mom feeling like a failure, trying to homeschool her oldest (a kindergartner) while also parenting (and in this case, also gestating) littles. BTDT, as they say. 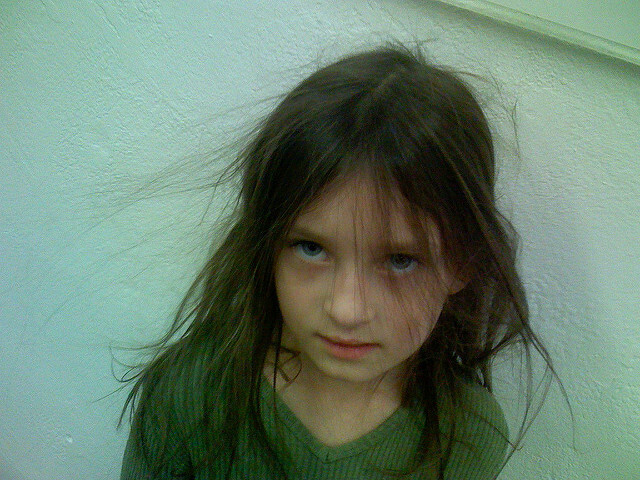 The stress and the constant feeling of overwhelm those early years…I remember that feeling well. Heck, I still feel that quite often, over a decade later, with older kids! 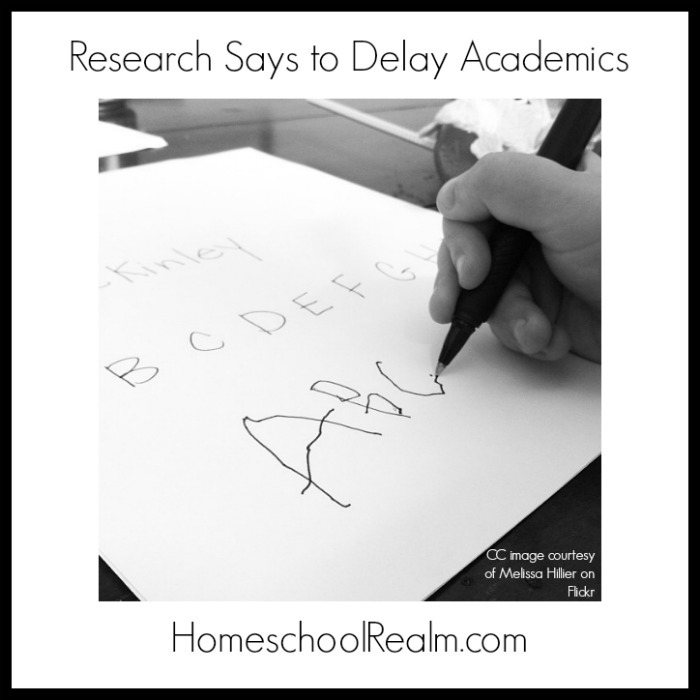 But it’s especially potent those early years when you are still so unsure of yourself, and you’re still learning how to parent, and then you add homeschooling into the mix! You start off completely overwhelmed because you just don’t know where to start, and there’s SOOOO much info to take in. AND YOU JUST DON’T WANT TO SCREW THIS UP!! Dreams shattered as reality sets in. We’ve ALL been there. And you feel like giving up. You just need a new, realistic, vision. 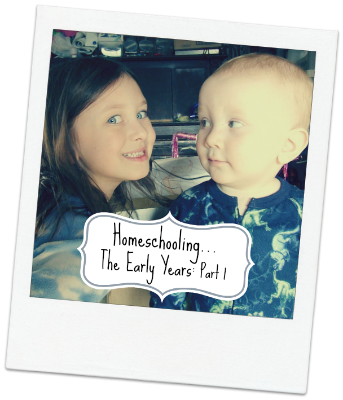 So I thought I’d share the kinds of things we did (successfully and often) those early homeschool years. The things that made those early years special and meaningful…and turned out to be fairly easy to set up and follow through on (even for an ADHD mom like me! )…and great learning experiences to boot! But anyway, none of that matters in the long run. The messy house, the mommy failures, the plans gone awry, the lack of a daily schedule, the stressed out mom…none of it. The pics and videos you are about to see are of the things that will stick in my kids and my memories forever. These are the things that probably have given them the deepest and most worthwhile learning experiences. Because they also provided the greatest opportunities for connection. With me and with others. And they were fun! So do the best you can with what you’ve got, and give yourself the ok to just relax and BE with your kids those early days. There’s plenty of time for more structured learning when they are older. And it’s these fun, meaningful times that will be the things that stick and mean the most to them. 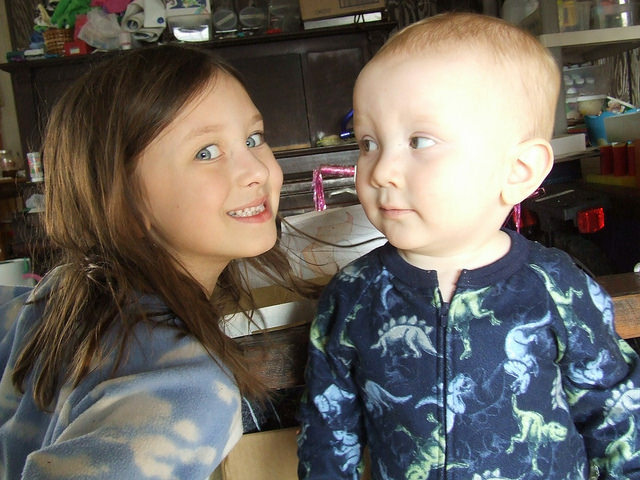 My kids have turned out pretty darn good, despite what I felt was not up to par at the time. I know yours will too. I know this not only because my kids have turned out great…but because I can now look back and see things differently. I can see now, through looking through all the pictures and videos, that I actually did really well, despite my floundering. They really did have a very diverse, enriching early childhood! And I’m very proud of that. 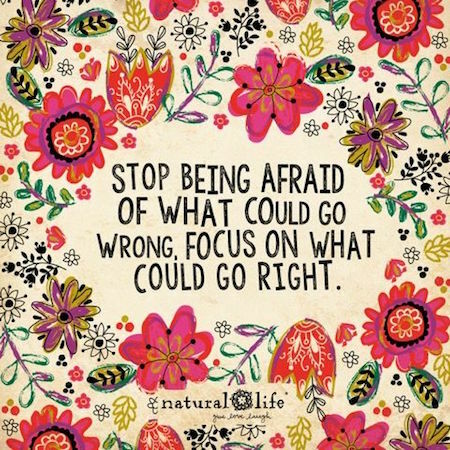 Let go of your idea of what things “should” look like and embrace your reality. 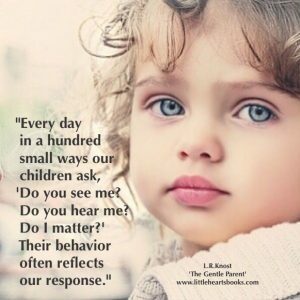 Concentrate first and foremost on CONNECTING WITH YOUR KIDS. And, especially those early years: PLAY!! Because that’s how children learn during those early years! I learned this through trial and error. 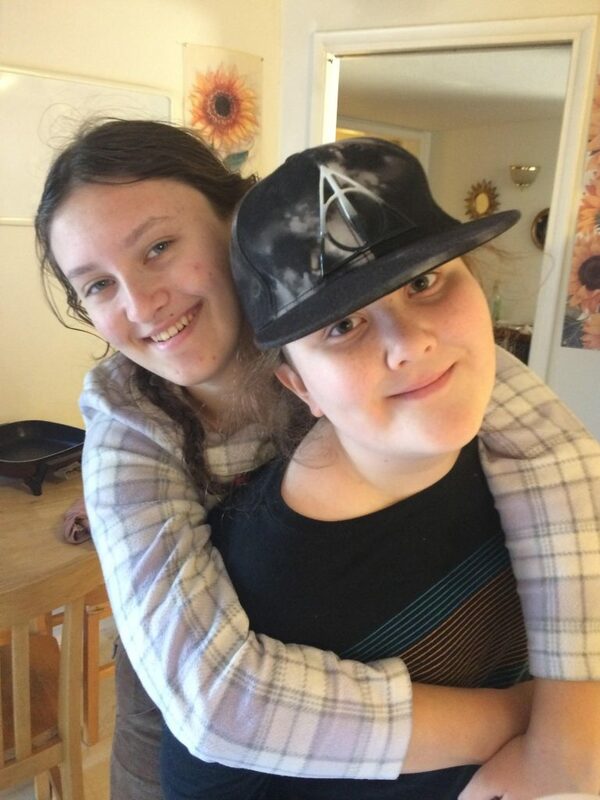 When you have a good connection with your kids, you can accomplish so much more in your lives together. You can work TOGETHER towards common goals, because they WANT to do things for you and with you. And they want this because they are connected to you and they care deeply about you and your feelings and you care deeply about them and their feelings. Connection is everything. Disconnection is what causes so many of the problems that we have with our children. 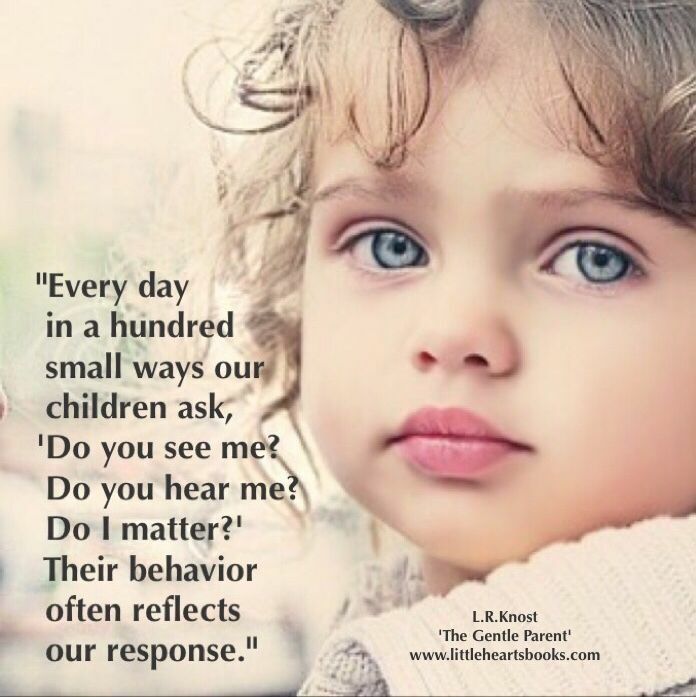 So work on building and maintaining a good connection with your child first and foremost! Especially in those early years, to build that strong foundation to be added on in the future. …And give yourself a break!! You’re never going to be perfect, and your house and your homeschooling plan is probably never going to go exactly like you envision it…so just let go of that…RIGHT NOW. DO YOU HEAR ME? Don’t make me start singing that obnoxious ear worm of a song. Now watch this video RIGHT NOW. It will make you feel better and probably make you laugh out loud as well. Feel better? Me too. I love this lady. Watch more of her videos on her YouTube channel for more laughs. 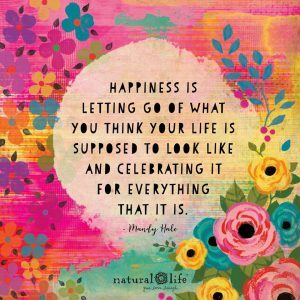 So celebrate the little things! Our early homeschool years weren’t at all what I had wanted or expected at the time…but in retrospect, going through scads of photos and videos of those years…turns out I did pretty damn good! I’m proud of myself and all that we did, and how many wonderful experiences they had, because of and even IN SPITE of me! So right now, I want you to put down the curriculum, stop browsing the online homeschool stores for worksheets and books on teaching your kindergartner. You don’t need them. Trust me. and spend quality time with your little ones. This is FAR more valuable than any curriculum in the early years. The early years can be VERY ENRICHING and AWESOME without any complicated plans…indeed, without any organized academics at all…when laid out in galleries of photos, you can actually see all the AWESOMENESS, quite clearly! And I hope it encourages you to slow down and go easier on yourself. Use the ideas you like and tweak or leave the rest.